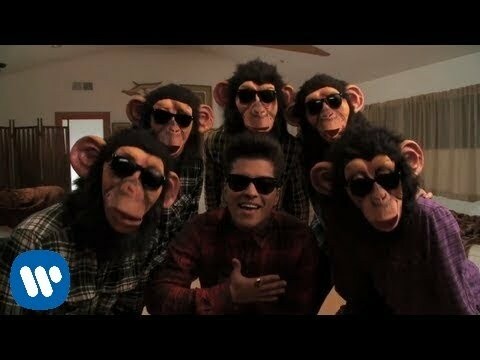 "The Lazy Song" is a song by American singer-songwriter Bruno Mars from his debut studio album, Doo-Wops & Hooligans. It was released as the third single from the album on February 15, 2011. Mars wrote the song with K'naan and his production team The Smeezingtons, who also produced the track. Musically, "The Lazy Song" displays influences of reggae and Hawaiian music. The song went to number one in the United Kingdom, becoming his third number one single in under a year following "Just the Way You Are" and "Grenade".